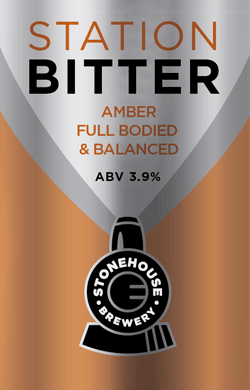 Stonehouse Brewery is a family run brewery. 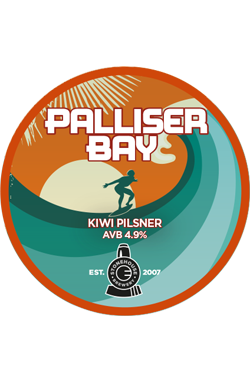 All of our beers are brewed by traditional hand crafted methods and we are committed to providing great beer, in the best possible condition. For this reason, our cask beer is rarely seen more than 30 miles from Oswestry. 4.2abv; Sparkling medium dry cider that is bursting with apples. 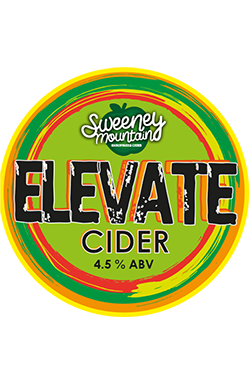 This cider is pressed from bittersweet apples resulting in a lovely appley, slightly tart, sweetness. Available on draft only. 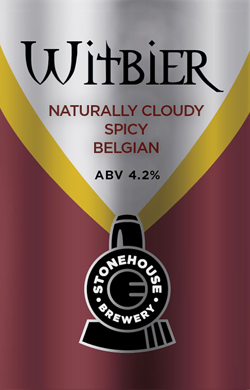 3.9 abv: A traditional, amber coloured bitter. 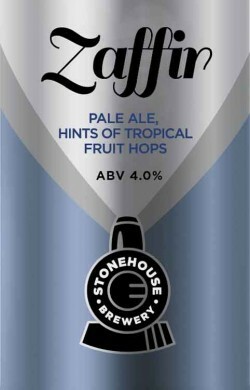 Full bodied, very drinkable session beer with a perfect balance of fruity hops and roasted malt. 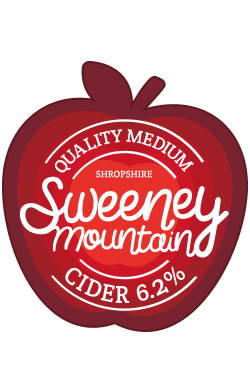 A very refreshing, traditionally produced, medium dry cider made with apples from our very own orchard together with some from Herefordshire. 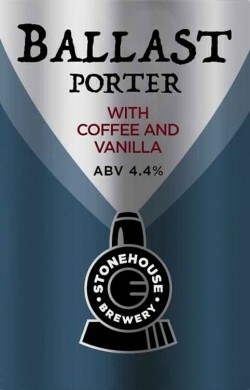 4.4 abv: A dark, rich porter with natural hints of coffee and vanilla. 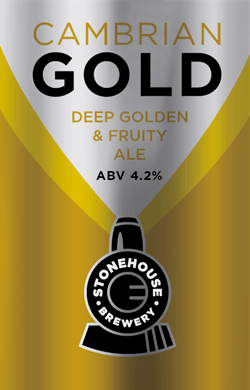 4.2 abv: A deep golden fruity beer with a subtle dry finish. 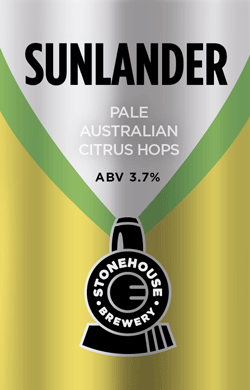 3.7 abv: Very pale with a balance of citrus and floral hops from Australia.